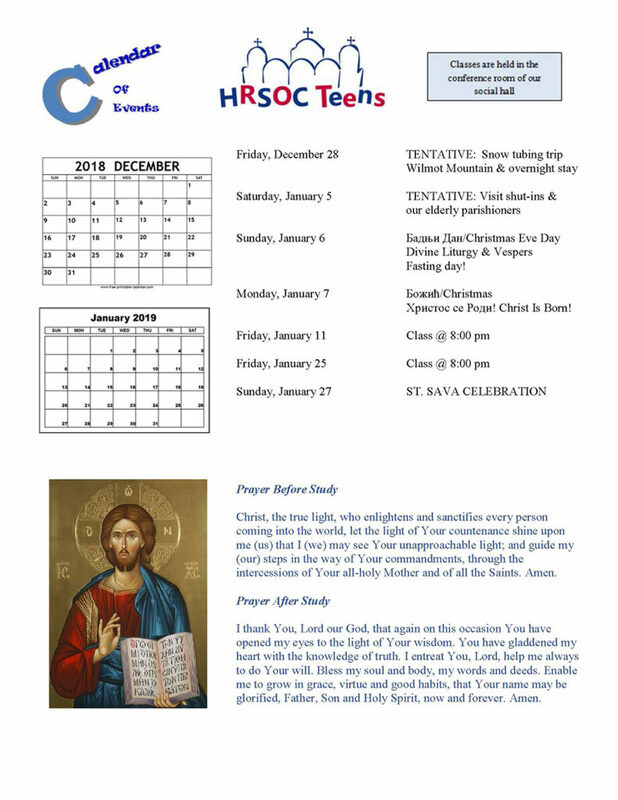 HRSOC Teens encourages all our high school youth to participate in this group that will focus on being active participants in the liturgical and sacramental life of the Church, group discussions and guest speakers, becoming aware of the different services of the Orthodox Church and the needs of our parish and parishioners, building life-long friendships, going on social outings, fellowship, being charitable and the giving of time, talent and treasure to both the church and local communities. This ministry is committed to this vibrant group of young church members to get them to grow in our Orthodox faith during this time of their lives. Teens are pulled in many directions spiritually, intellectually, physically, socially, and emotionally. They are beginning to make decisions on who they are and what they will become. Teens during their high school years need the church to be present in their lives as they will begin making crucial future choices for themselves (college, careers, marriage, etc.). If the church is missing from this process, there future decisions can be more challenging, confusing, and troublesome. HRSOC Teens will help serve as a platform to stress that each of them have God given talents that make them unique and important to beautify our church, school, career and neighborhood communities. With a greater knowledge about their faith, they will develop the ability to think independently on issues being challenged to them on a daily basis by teachers, peer pressures, media, athletic activities, and other secular social outlets. Teens are the future leaders of our church and local communities and we must give them the direction and attention that they need. Our Cathedral hopes the impact of this group will successfully spark our youth to deepen their relationship with our Lord and Savior Jesus Christ. 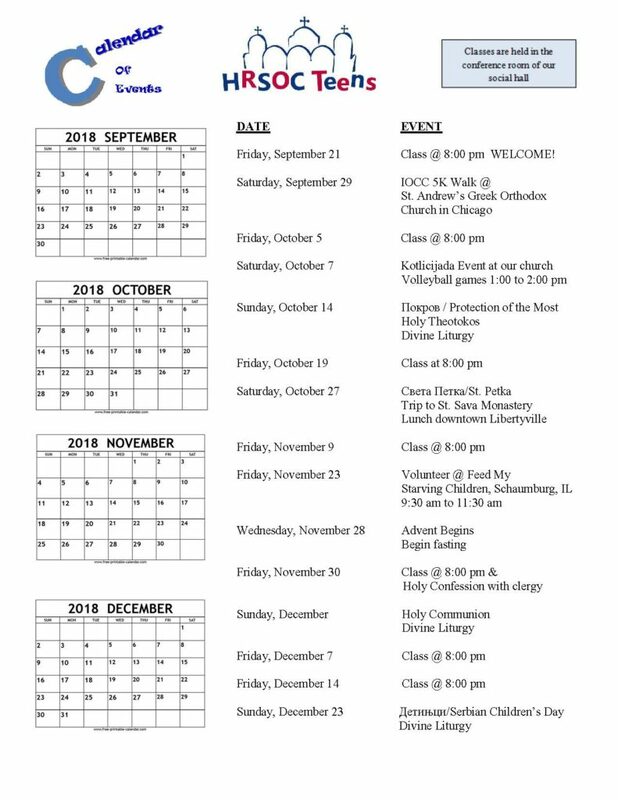 Please reach out to the Cathedral Office for a schedule of HRSOC Teens classes and events for the 2018 – 2019 season.